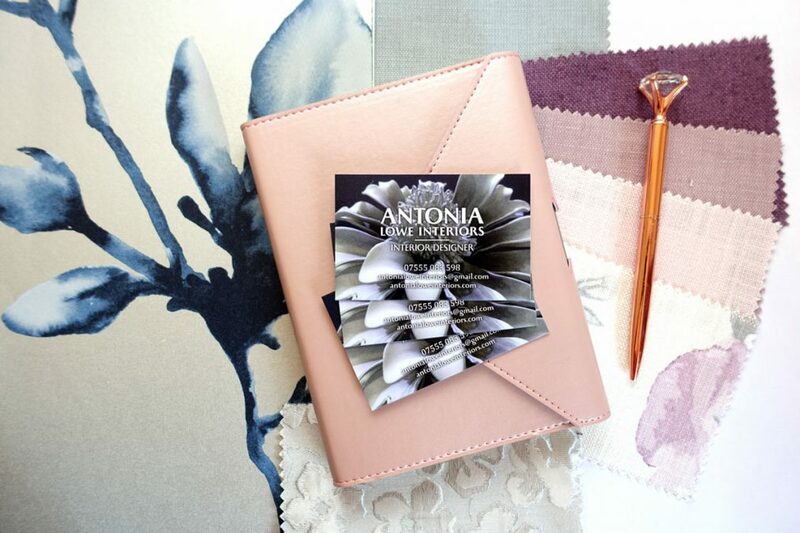 Antonia Lowe is a Multi Award Winning Interior Designer and Interior Architect, offering a wide range of bespoke interior design services throughout Northamptonshire, Warwickshire, Oxfordshire and Buckinghamshire, as well as the rest of the UK and abroad for both private clients and property developers. 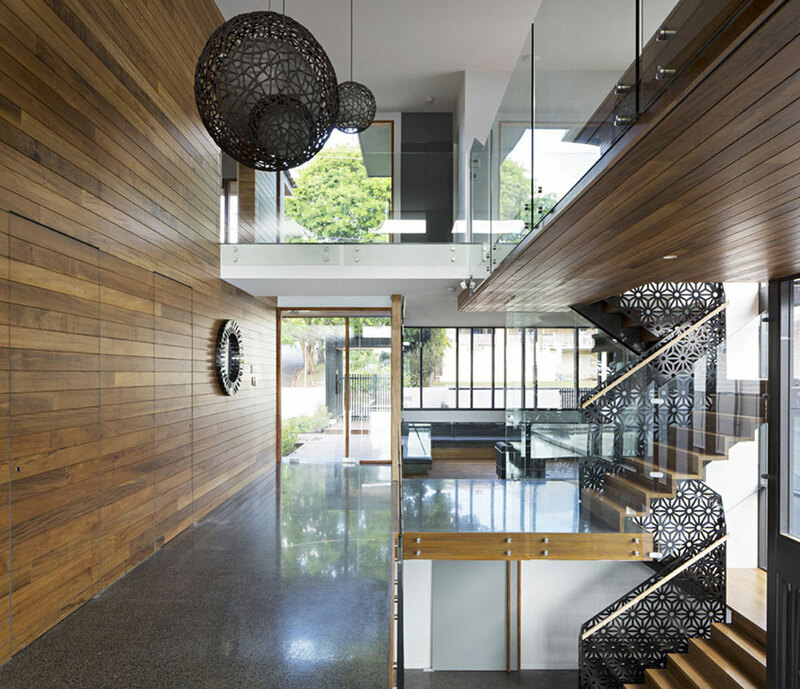 Antonia Lowe Interiors specialises in Residential, Commercial and Yacht Interior Design. The design services that we offer can be tailored to suit your individual requirements for a bespoke design experience. If you are looking for a design service that is not mentioned below, please contact us via the contact form or send an email to antonialoweinteriors@gmail.com. With our Interior Design and home dressing and staging services, we bring an opportunity to maximise the value of your property, by increasing the selling potential or maximising the rent value of your property. We work with property developers on all different scales as well as private landlords. We can create a bespoke service for your requirements. Your beautiful show homes are the benchmark to sell the properties on your developments. We offer a bespoke show home interior design and dressing service to ensure that your show homes will sell houses. Each show home will be designed to feel special and make potential buyers feel special. If you are a developer who is buying a property below market value for any reason with the intention of selling it, we can provide you with a unique interior design service that will get you the maximum end sale price from that property. If you are a developer who is buying a property to let out, we have a unique interior design service that can get you the maximum rental value for that property. If an interior looks amazing, it becomes more desirable and people are willing to pay more for this. If you would like to increase your rental potential and get your HMO properties rented fast, we can provide you with the ultimate HMO interiors package. 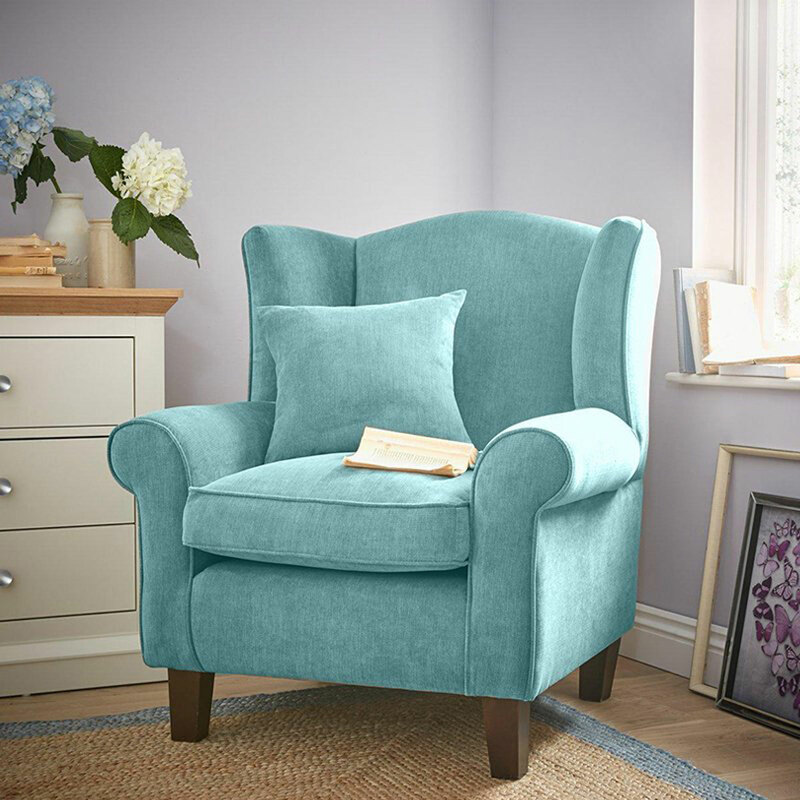 This service will benefit you by getting those beautiful photographs which will help your accommodation get rented quicker, providing your customers with a comfortable modern home to stay in. We can help you provide your professional clients with high quality, modern luxury living in your serviced accommodation. Go the extra mile to make your serviced accommodation stand out above all others. With serviced accommodation, it is very important to provide your customers with a luxurious environment to stay in. This will give you outstanding reviews and increase your rental booking potential. 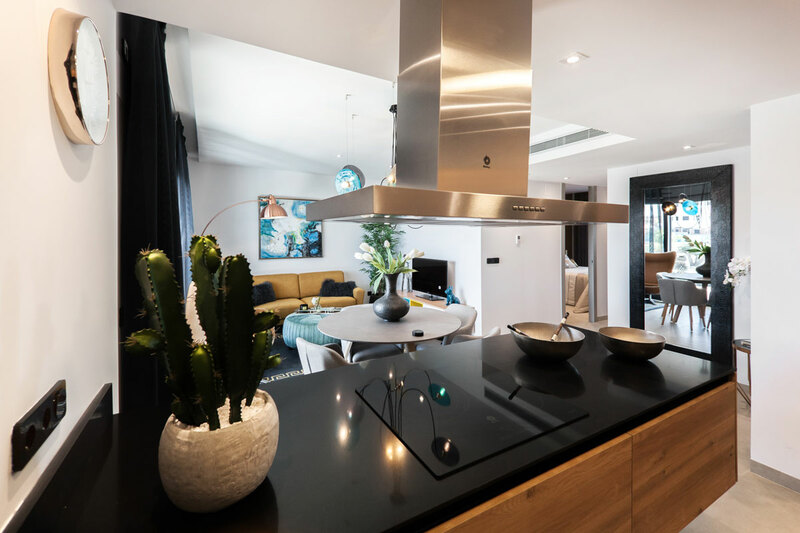 Whether in the UK or abroad, we can either provide a full interior design service or a dressing service to make your holiday rental accommodation really stand out from the rest. This service can help you in many ways; from getting those beautiful photographs which will help your accommodation get rented to providing your customers with a luxurious environment to stay in. This will give you outstanding reviews and increase your rental booking potential. If you have clients in need of assistance with property presentation, we provide a home staging and dressing service. It is a cost effective way to make the property more appealing to potential buyers without having to resort to a price reduction or complete refurbishment. For more information whether you have a property in need of dressing, refurbishment or a complete redesign, please contact us and we will be happy to discuss your requirements and arrange a free initial consultation. Alternatively, you can contact us via antonialoweinteriors@gmail.com or 07555 083 598. Antonia Lowe is a Multi Award Winning Interior Designer and Interior Architect, winning the prestigious International RSA Design Award. She is a BBC Radio featured Interior Designer, has been featured in local newspapers, blogs and media, and has won an Industry Award for her Interior Design. 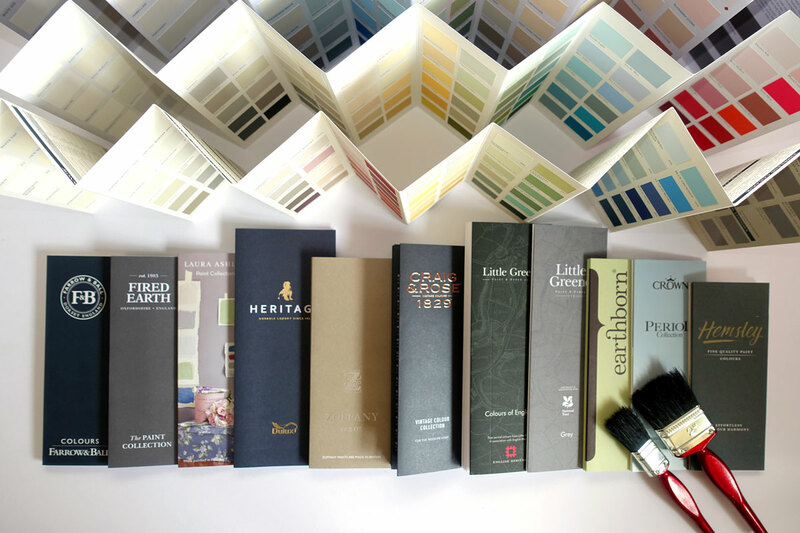 It's time to get the latest new and exciting ideas and styles from a new interior designer to work with your on your next project.